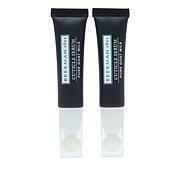 PRAI Ageless Hand Cream 4 oz. 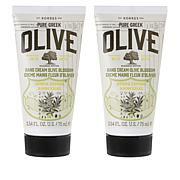 Are you looking for something more in your hand cream? 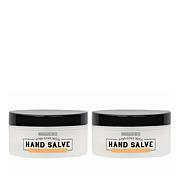 This rich, restorative formula helps moisturize and soften dry skin, cuticles and nails while helping alleviate the visible signs of aging on hands. 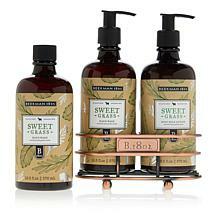 It does all the same job of a regular hand cream, with the added beauty benefits you've been looking for. All thanks to the power of Prai! Ingredients: Aqua/Water/Eau, Macadamia Ternifolia Seed Oil, Hydroxyethyl Urea, Zea Mays (Corn) Starch, Cetyl Alcohol, Stearic Acid, Isopropyl Myristate, Butyrospermum Parkii (Shea) Butter, Cetearyl Alcohol, Caprylic/Capric Triglyceride, Arginine, Hydrolyzed Hyaluronic Acid, Phospholipids, Solidago Virgaurea (Goldenrod) Extract, Dimethicone, Hydrolyzed Sericin, Glycerin, Salvia Sclarea (Clary) Extract, Sucrose Distearate, Polysorbate 60, Behentrimonium Methosulfate, Caprylyl Methicone, Sucrose Stearate, Ethylhexylglycerin, Mica, Butylene Glycol, Hexylene Glycol, Caprylyl Glycol, Propanediol, Disodium EDTA, Potassium Sorbate, Sodium Benzoate, Phenoxyethanol, Fragrance (Parfum), Benzyl Benzoate, Benzyl Salicylate, Limonene, Linalool, Butylphenyl Methylpropional, Titanium Dioxide (CI 77891), Tin Oxide (CI 77861). 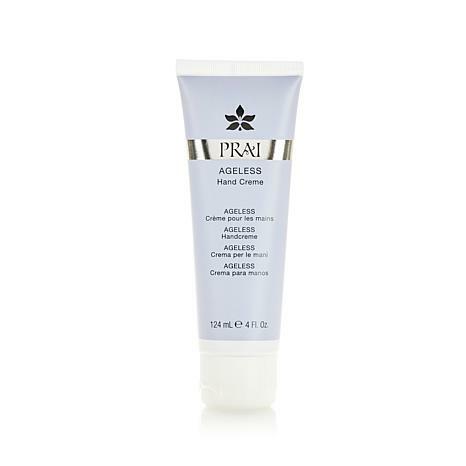 I have tried a lot of different hand cremes but this Prai ageless hand creme is the best. I cannot get over that the first time I used it, there was a big difference already. I highly recommend this hand creme and I will be sure that I will not be out of it. Besides making your hand look ageless, it makes your hand smooth and soft. I loved it! I could see the difference in couple of days. Thank you. Have used this the last 5 days and notice my hands are smoother, not as dry. It goes on well, has a creamy feel. Will continue using as I have wrinkles and spots. Hope it helps some there too.